I’ve become a pro at grilling hotdogs. 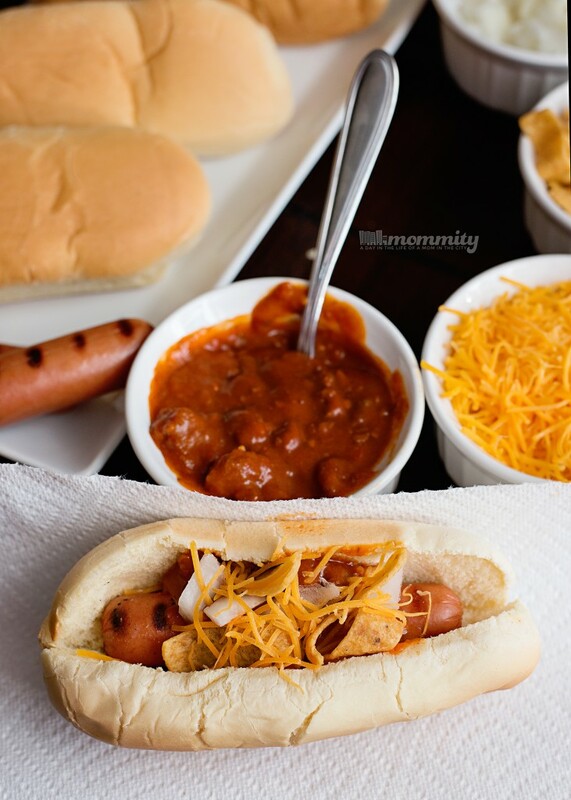 Being the only food that my children will eat from the grill, I’ve had to get creative with hotdogs and turn them into many different meals. Do you get bored with your hotdogs? I know most people just grill them and add a few toppings to the side. We take the hotdog one step further. 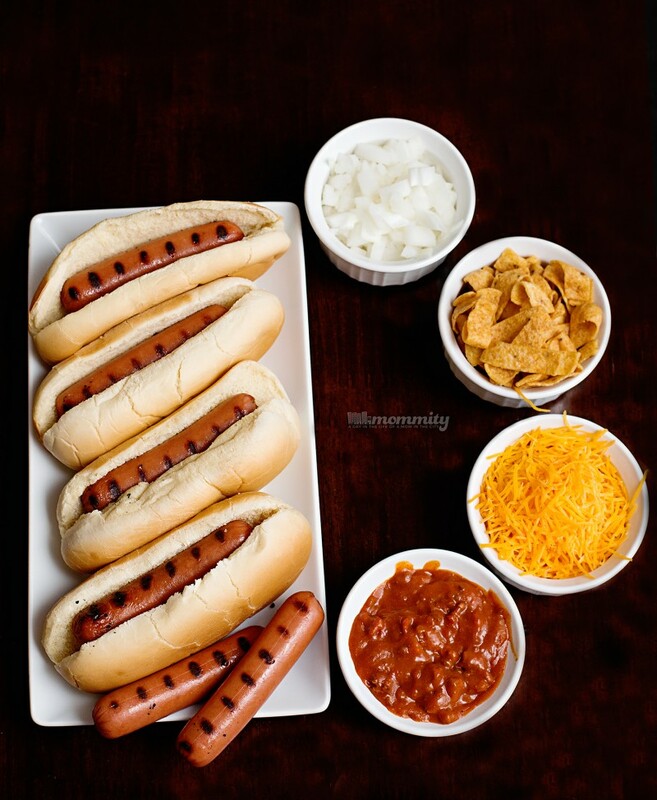 Tonight, we had some friends come over and turned it into a chili cheese hotdog night. Using Ball Park Park’s Finest, I was able to offer a variety of bold flavors with the options of the best chili toppings. 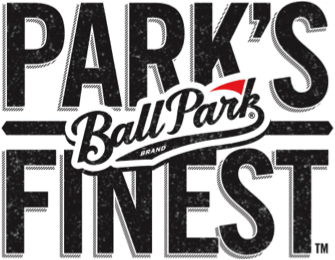 If you haven’t seen Ball Park Park’s Finest before, you should know that they come in five amazing flavors. For your next grilling session, try one of these flavors! The best part is how they are made with 100% beef, and contain no artificial preservatives, no artificial flavors, colors or fillers, and no nitrates or nitrites added. So I gave you my secret to our friend famous hotdog night. Now you have the chance to become a grillmaster and in the process you can help break the World Record in NYC at the finest grillathon! On August 13th, Ball Park and a team of grill masters will attempt to break the world record for the longest marathon BBQ by a team. Visit the Ball Park’s website to find Ball Park Park’s Finest near you! ← My Issues With Sleep.. and Random Animals in our Bed!